 EGG Gallery is honoured to announce that the exhibition opening of Huang Qi and Jin Jinghua will be held on September 10th. In this exhibition, the main creative theme of the two artists are landscapes, however the contextual difference lays in the chosen scenery. The scenery is related to the spirituality of people, related to the changes of people and society. Huang Qi brought a new series of work to exhibit, called “Seeking”. Throughout her past artistic procedures, she was truly sown to her authentic creative state. By listening to the spiritual voices, observing the call of the wandering souls, when the wandering souls adhere to the image, the abstract is often compared as a metaphysical mark of consciousness – pure and difficult to identify. 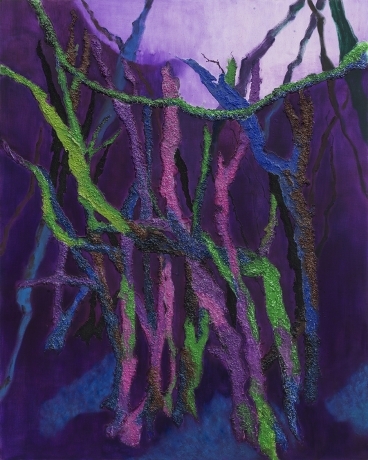 In her latest work: “Seeking”, however, the soul of the line of sight seems to meet with the specific scene, the depth of the picture inside the jungle opened a tangible path. The path of the point may be a new stage of spiritual introspection: Although the abstract space is still obscure, the territory outside of forest continues to be generated inside the image, and wandering minds are constantly transcending in the forest. Jin Jinghua’s large-scale installation: “Demolition of Green Landscape” is located in the central hall as a Patchwork of stakes with trimmed leaves to enhance the greenery. The artist’s image echoes in the landscape of traditional Chinese art. The landscape rheology consists of stagnant residues: all the wooden structures are drawn from the demolition of the old building … Judging on hesitation: whether this is about the aftermath of a demolition by grief, or is it itself part of the natural aesthetic act of demolishing. What is certain is that the expansion of urbanisation in the recent years will destroy the natural and traditional landscape. The landscape of the soul and the remnants of the reality come into conjunction. We say that the change is accompanied by the disappearance of the works of deserted landscape, and yet by leaving behind traces of life. Whether it’s the quest to restore the soul in an unconscious state, or just rubbles on the aesthetics of construction, it leaves the scenery and the materials hold organic creativity. This means that between landscapes and ruins emerges an inorganic difference – Those steady and robust monuments will be extinct, the creative soul and the subject will be removed from the residue and sway away.